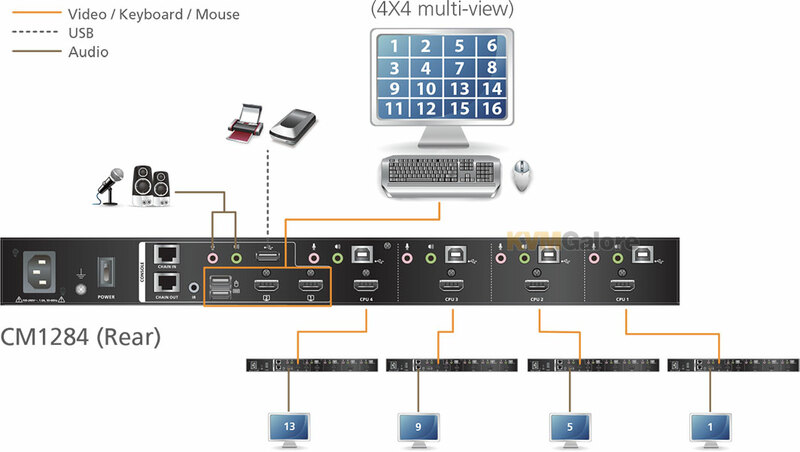 KE6940 and KE6900 extend, share, switch or multicast dual- or single-video DVI computers over long distances via a standard local area network. 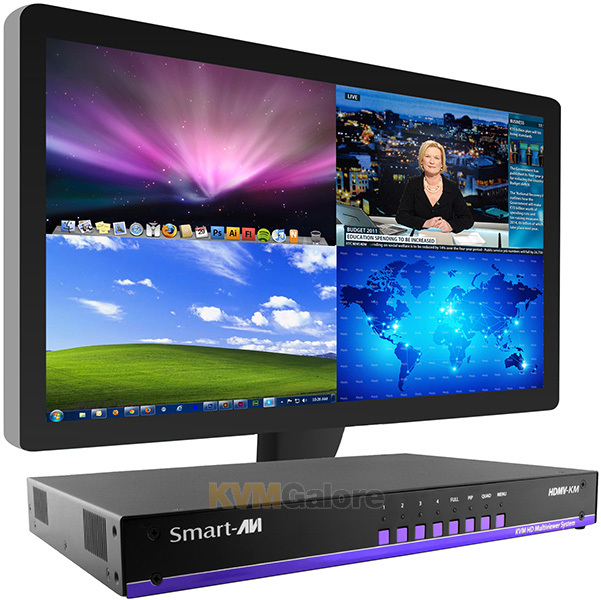 KE6940 and KE6900 products offer an IP-based DVI KVM extender that allows access to a computer system from a remote console (USB keyboard, USB mouse, DVI monitor) located anywhere on a Gigabit LAN. 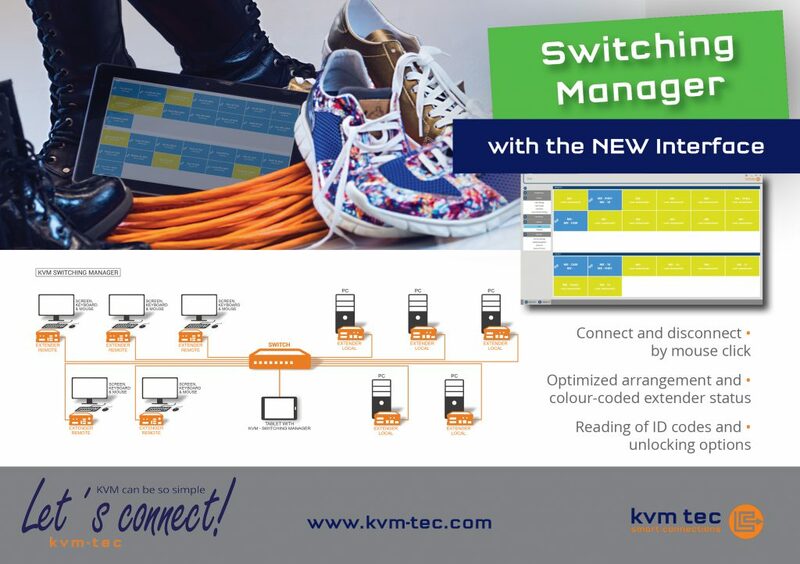 KE6940 and KE6900 are ideal for post-production, control and monitoring, retail, healthcare, surveillance, training, and government applications that demand real-time, high-quality graphics with fluid control. 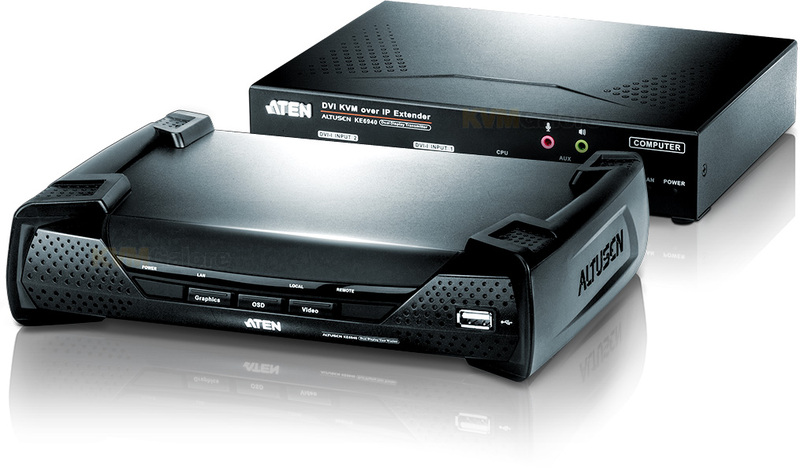 KE6940 and KE6900 DVI KVM Over IP consists of transmitter units that connect to the computer and receiver units that provide console access from a separate location. The computer is accessed from the remote console over a standard TCP/IP network via CAT-5e cable that allows point-to-point, point-to-multipoint, and multipoint-to-multipoint administration. ...read more.